Copyright law the world over states that from the the moment you commit words to paper (or computer) you own the copyright of that work. In the journalism world time is of the essence; it is critical to be able to prove that the work is yours before publication. Otherwise it may be stolen and you may even face allegations of stealing your own work! Until now there has been no easy way to create indisputable proof of ownership. Digiprove creates this easily and cost-effectively. 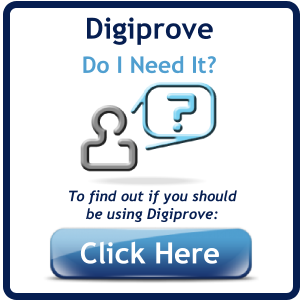 Log into Digiprove, and simply select the file(s) containing the work you want to protect. You will receive a Digiprove content certificate by email which can be used to prove your possession of the entire work at the date and time you Digiproved it. 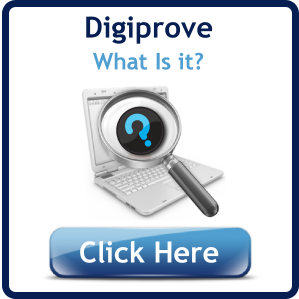 By Digiproving, you are creating a trail of evidence that protects your work. You can then freely promote them to customers, agencies and other third parties without fear.